The Cincinnati Zoo & Botanical Garden’s Painted Dog Valley has achieved the International Living Future Institute’s ambitious and optimistic Living Building Challenge petal certification. The Living Building Challenge (LBC) is the world’s most rigorous proven performance standard for buildings and recognizes spaces that give more than they take. LEED Silver for the Shipping/Receiving building in 2012. As rigorous and thorough as LEED certification is, the Living Building Challenge attains an even greater measure of a building’s sustainability by measuring actual, rather than modeled, performance. The Challenge asks the question, “What if every single act of design and construction made the world a better place?” The LBC evaluation, conducted after 12 consecutive months of Painted Dog Valley being in operation, gave the dog habitat high marks for being made with long-lasting materials, fostering a sense of community and immersing visitors in the natural beauty of the African savannah. 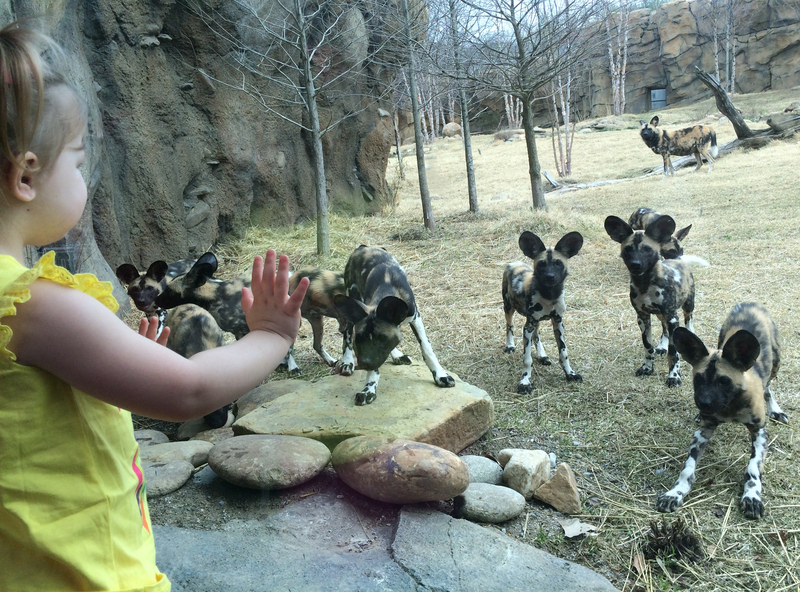 Painted Dog Valley is part of the Zoo’s Africa exhibit, which includes habitats for lions, meerkats, giraffe, hippos, cheetahs and painted dogs. Africa sits on storm water tanks that provide all the water used for waterfalls, moats and streams in the exhibit.